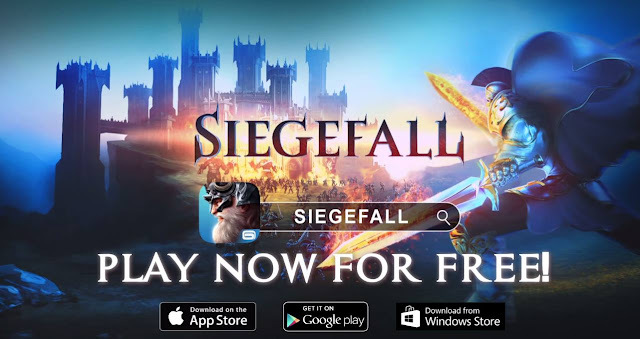 Gameloft has released their new game siegefall today. Siegefall is a MMORPG type game. In the game you are given the task to expand your kingdom by taking our others kingdom, building your own. Its all about strategy. ● Amass legions of specialized troops including sneaky rogues, horrifying trolls, and heavy-fisted knights. ● Master Magical Cards to enhance your strategy: Freeze enemies, launch destructive boulders, and conjure Dragons! Dozens of different cards to win and loot. ● War is expensive! Build mines, sawmills, farms and more to keep your kingdom’s economy running. ● Defend your kingdom with strategically placed defense towers, explosives, traps, barricades and walls to ward off greedy invaders. 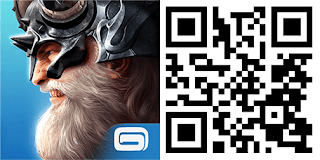 ● Battle with players worldwide and besiege their castles for resources. ● Unique Heroes: Unlock rival leaders and their abilities as you progress through the solo campaign. Always choose the right hero for the job! 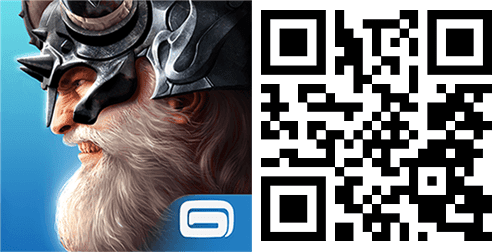 ● Amazing graphics with stylized art that makes battles epic to watch, while making units and buildings easy to identify. And he truly does! Say Hi! to the #Archer, one of the many troops available in Siegefall! The game looks lot like Age of Empires but the graphics and characters looks promising. Gameloft says they have made the game from ground up and had taken a lot of care in making the objects and characters of the game. Siegefall is a free download from Store. The game size is 475MB and doesn't support 512MB RAM devices.